MJ Church were employed by Laing O’Rourke as main contractor to deliver all civils works associated with the 278 works for the construction of the new entrance to the accommodation campus. To accommodate the new junction, MJ Church reconfigured the layout of the A39 Bath Road, altering the way in which residents living opposite the development access their houses and driveways with a new filter lane. 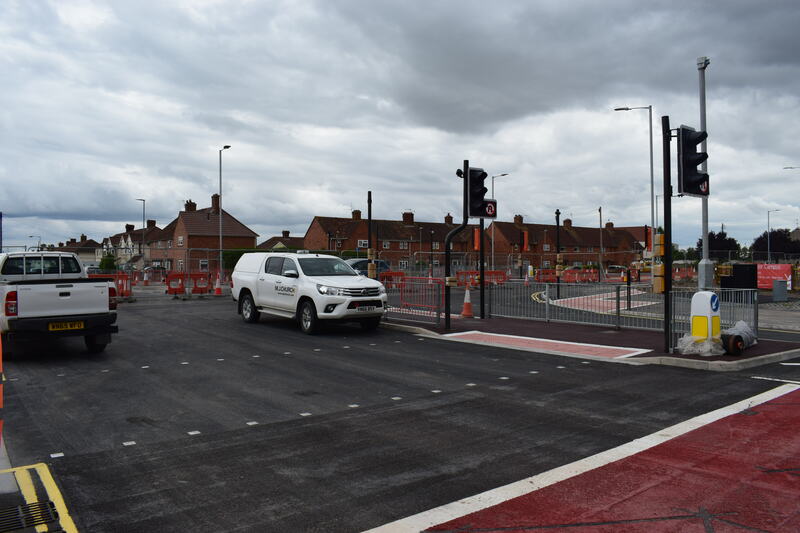 Well-coordinated traffic management was required to ensure safe and continuous traffic moving along this busy stretch of this main road leading into Bridgwater. Pedestrian diversions and safe alternative walkways were also required. 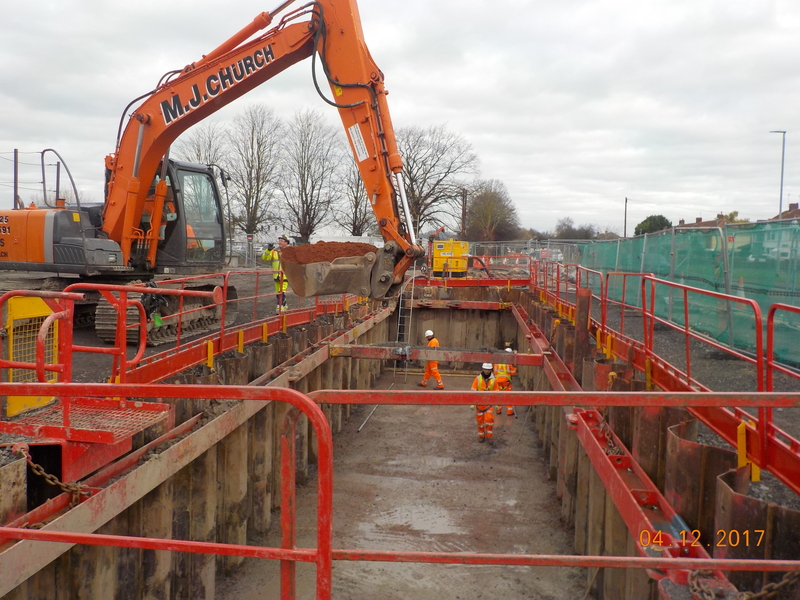 The project included site clearance, service diversions, drainage, installation of a large attenuation tank, construction of footpaths, crossings, islands, fencing, ducting, street lighting, earthworks, top soiling around the new buildings, pavements, kerbing, bellmouths, road surfacing, traffic management, signals and signage.